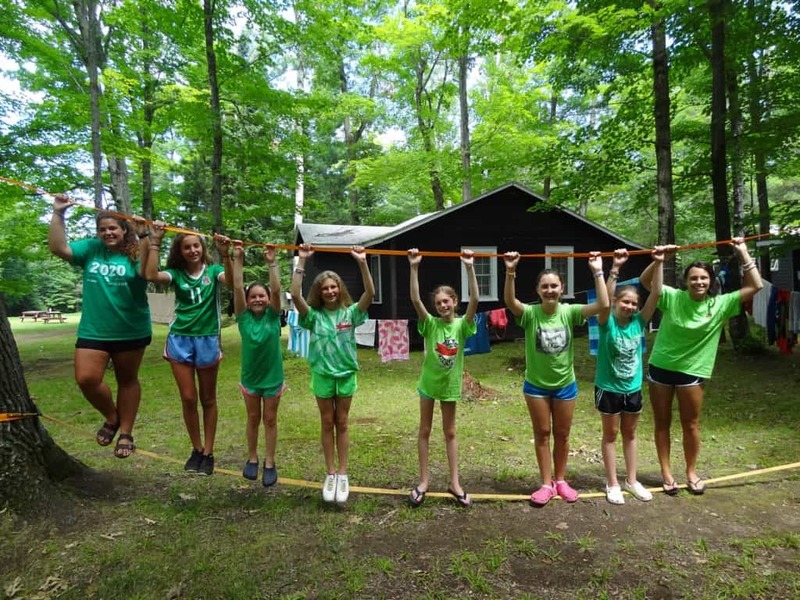 Camp Woodland | Happy St. Patrick’s Day from Driftwood! Happy St. Patrick’s Day from Driftwood! 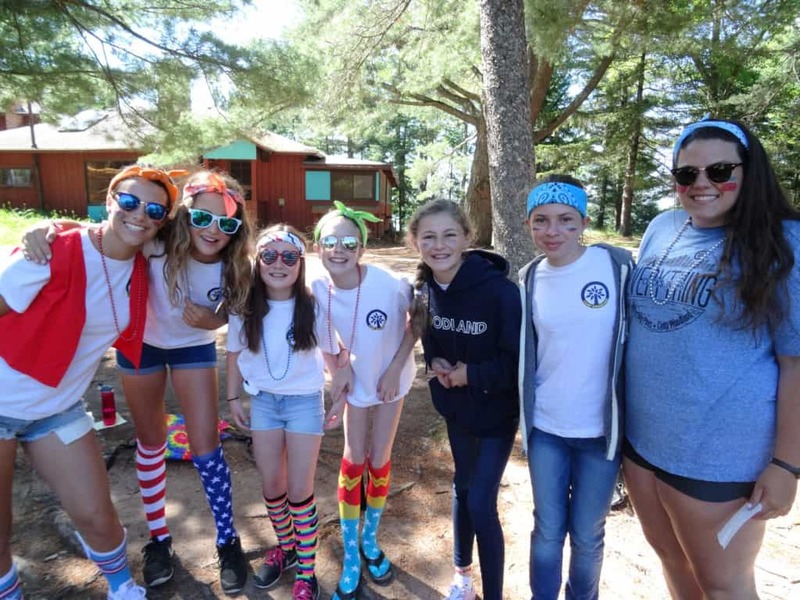 What is one moment at camp you will never forget? Bunny: When I arrived and saw camp for the very first time. Valentina: When I went on the banana boat with friends. Valeria: When I was dancing too much and fell on Tory’s tennis racket; we all started laughing. Tory: The first time I got up slalom on 1 ski; it was really hard, but I did it. Rachel: I will never forget the moment I rode on a horse. It was one of the best moments EVER! 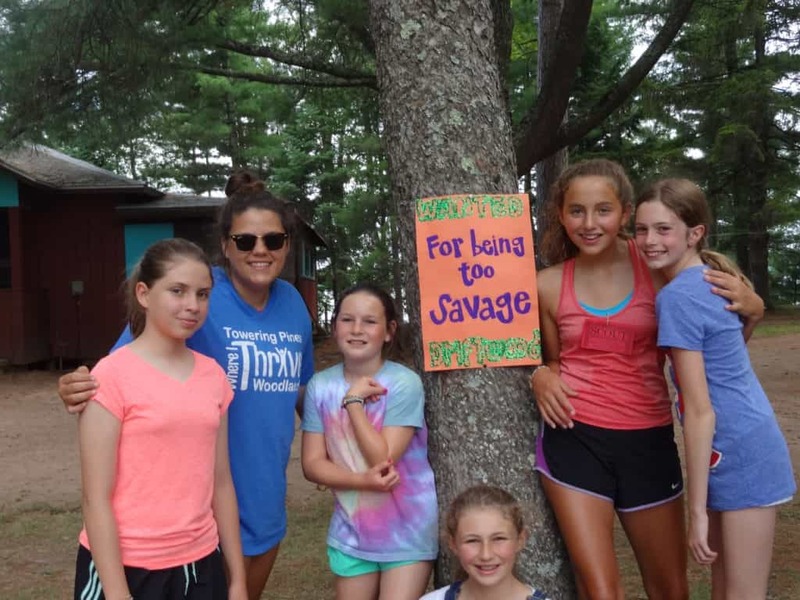 What is something adventurous you did this summer? Valentina: When I went on my canoe trip across the lake. Valeria: When I shot a gun and waterskied for the first time. 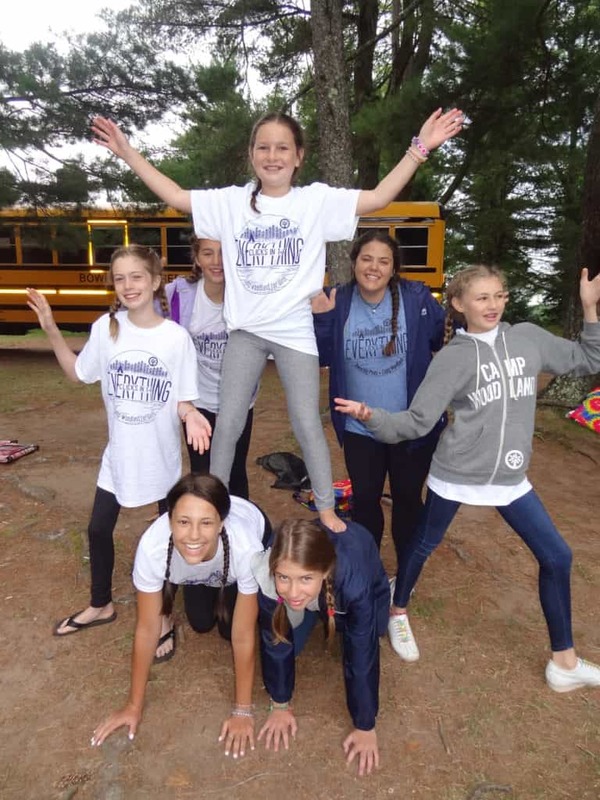 Tory: When we went exploring on our canoe trip and found a bunch of cool things. Rachel: I water-skiied for the first time this summer. It was really scary at first, but I love it! What is an achievement for which you are most proud? Bunny: I got a bullseye in riflery. Valentina: I passed my level 4 in swimming and now I can go in the deep end. 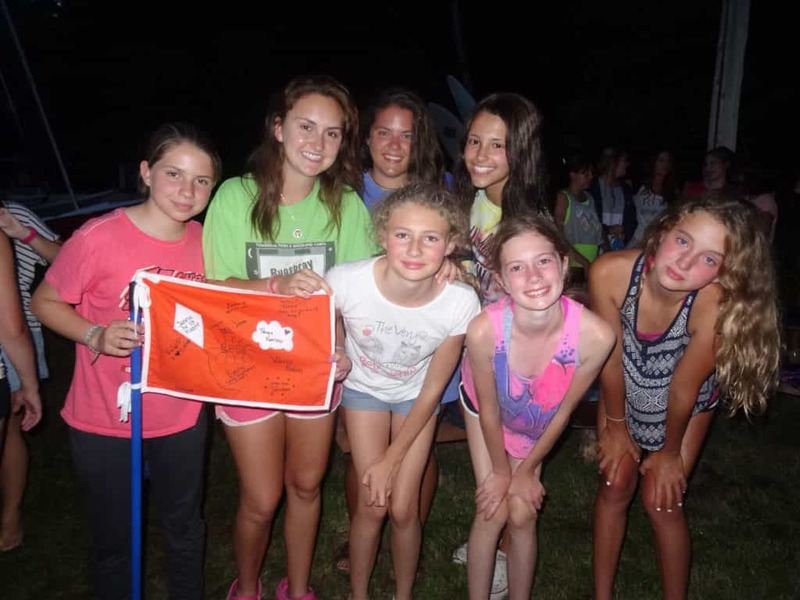 Valeria: I worked hard to pass my level in swimming so that I could water ski. It was hard but amazing! Tory: I won sail race my 2nd time skippering. Rachel: I am most afraid of passing out of level 4 swimming. I have so many more opportunities. What did you learn most about yourself this summer? Bunny: I can survive a month away from home. Valentina: that I’m not that complicated and I’m proud to have family. Valeria: I can do things I thought I couldn’t. Tory: I can do anything if I try and work on it. Rachel: I learned that I can do anything I put my mind to.